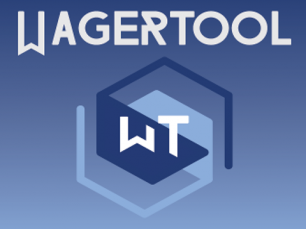 Wagertool® was created by a team of engineers, designers and professional traders to meet the needs of sports betting professionals, presenting intuitive and practical solutions. This software was made from scratch to be as efficient as possible, removing a lot of unnecessary information and maximizing the most used functionalities, so it presents a clean base, focused on what is most important in a trading software: speed and results. It is a revolutionary and highly efficient way to build and submit your bets faster than ever through a set of tools designed to improve your trading experience, such as advanced graphics, independent and resizable windows, allowing you to create a customized market view. 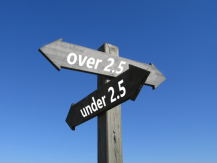 It is easy to use and as you personalize the interface, you will get faster trading. 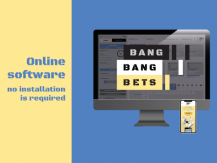 Wagertool® is not a betting exchange, but a connection software that allows an easier reading and analysis of Betfair data, presenting a set of Betfair bet placement and management tools. 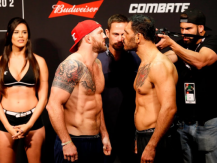 This way, the user can have a more scientific, precise and rigorous performance in the sports betting markets, making a similar approach to traditional stock markets. 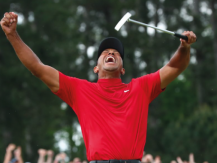 In fact, this tool is essential to handle the complexity of the Betfair betting exchange, which has hundreds of events, with dozens of markets each, full of odds that vary with each fraction of a second and betting algorithms, which can be intimidating for a professional and even more so for a newbie. 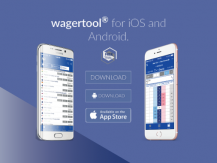 Finally, it is important to point out that Wagertool® is a registered trademark and a software approved and certified by Betfair (proven and approved security).